A popular saying among journalists who cover state government is that no one's life, liberty or property is safe when the legislature is in session. But governmental entities are restricted to at least some extent by the Constitution, which imposes limits on their power. Ah, but homeowner associations are another story. These private, non-governmental entities are usually set up by real estate developers to make it easier for them to offload their latest cookie-cutter communities. They are almost completely unregulated and unrestrained and feel free to repress, tax and rebuke their homeowner members without restraint. Depending on their bylaws, HOA boards can meet in secret, enact new regulations with virtually no restraints, give favorable treatment to some but not all residents and completely ignore the inalienable rights of their members whose taxes -- oops, fees -- keep the HOA in business. Think we're going too far? Here's a snapshot, just from last week. 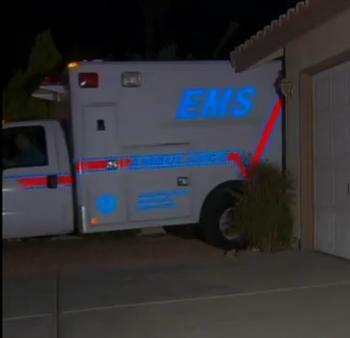 An HOA in Las Vegas lost its long legal battle to prevent a family with a disabled son from keeping an ambulance parked in its driveway (the family used it to transport him to medical appointments). The U.S. Department of Housing and Urban Development (HUD) ruled that the Harbor Cove Homeowners Association violated fair housing and disability-discrimination laws, and had to pay the family $65,000. 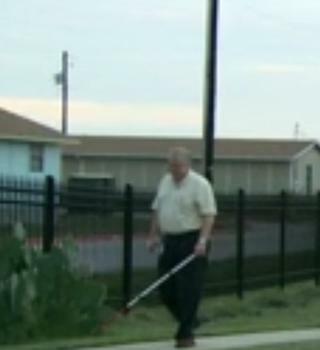 Meanwhile, in Austin, Texas, a blind man is suing his HOA for erecting a fence that impedes his walk to the nearest bus stop. News station KXAN reports that over a year ago, the city of Austin warned the Berdall Farms HOA that it needed to either remove the fence or put a gate in it, since the ungated fence impeded access for the disabled. Nobody from the HOA would actually speak to the news media, but did send out a press release saying the fence is for the safety and benefit of all HOA residents. 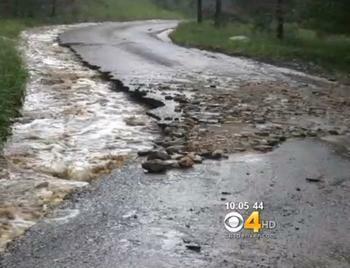 But HOA members in Glen Haven, Colorado, face an even worse dilemma. The main road leading to their neighborhood, The Retreat at Glen Haven, was washed out in a devastating flood six weeks ago, and for now, the only way to reach their neighborhood is over a private road running through a nearby cattle ranch. On the HOA website, a spokesman for the board released a statement saying “Our RLA Board of Directors have had to make this very difficult decision based upon their desire to protect the long-term interests and integrity of the association …. I will not go into the reasons for this decision, but know that it was an extremely difficult decision for the board.” Though, presumably, less difficult than suffering weeks of homelessness because your HOA board thinks letting you drive home across a cattle ranch somehow threatens its integrity.